Posted June 6th, 2018 by David Firth & filed under Ethical issues, Facebook, Uncategorized. 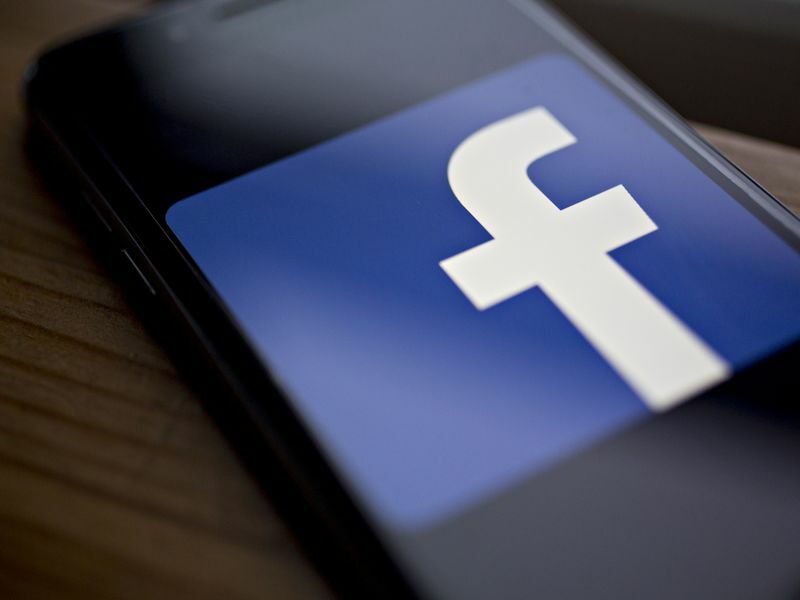 Facebook Inc. said it had data-sharing partnerships with four Chinese consumer-device makers, including Huawei Technologies Co., escalating concerns that the social network has consistently failed to tell users how their personal information flows beyond Facebook. The disclosure came after Mark Warner, the top Democrat on the Senate Intelligence Committee, said earlier Tuesday that he saw “a serious danger” that Facebook shared user information with Chinese device makers. Facebook said it was careful about the partnerships, which were designed to help smartphone makers build custom versions of Facebook’s app. Still, the confirmation is likely to heighten scrutiny of the company’s privacy practices if the deals weren’t explicitly disclosed to users. 1) What does Facebook mean, do you think, when they say “Facebook’s integrations with Huawei, Lenovo, OPPO and TCL were controlled from the get go — and we approved the Facebook experiences these companies built”? 2) Does the fact that Facebook approved sharing your information with Chinese technology companies mean that they did not or should not disclose this to you, the Facebook user?